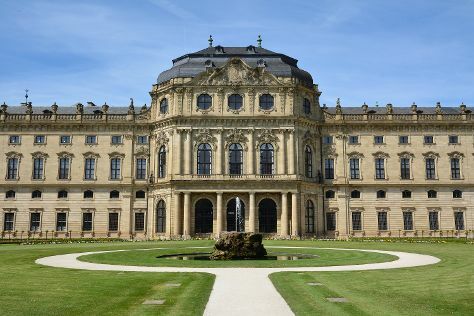 Venture out of the city with trips to Wertheim (Evangelische Stiftskirche & Toppels - Verdrehte Welt), Heidelberg (Philosophers' Way (Philosophenweg), Carl Theodor Old Bridge (Alte Brucke), & more) and Wurzburg (maennERsache, St. Michael's Church, & more). The adventure continues: explore the world behind art at Staedel Museum, steep yourself in history at Goethe House, learn more about the world around you at Senckenberg Natural History Museum (Naturmuseum Senckenberg), and contemplate in the serene atmosphere at Cathedral of St. Bartholomew (Dom St. Bartholomaus). To see traveler tips, photos, maps, and tourist information, use the Frankfurt sightseeing planning tool . If you are flying in from Egypt, the closest major airports are Frankfurt am Main Airport, Frankfurt-Hahn Airport and Cologne Bonn Airport. In January, plan for daily highs up to 5°C, and evening lows to 0°C. Wrap up your sightseeing on the 20th (Sun) to allow time to travel back home.